Founded by Thomas J. Harrison and Richard J. Hutchinson, Discovery Senior Living consists of a family of companies specializing in improving senior living services for America’s aging population. With experience and a reputation that spans 25 years, as well as an award-winning team of experts at the helm, Discovery Senior Living develops and manages an array of senior living community brands across several states in beautiful retirement areas in the United States. The family of companies includes: Discovery Management Group, Discovery Development Group, Discovery Realty Group, and Discovery At Home, a Medicare-certified home healthcare company. 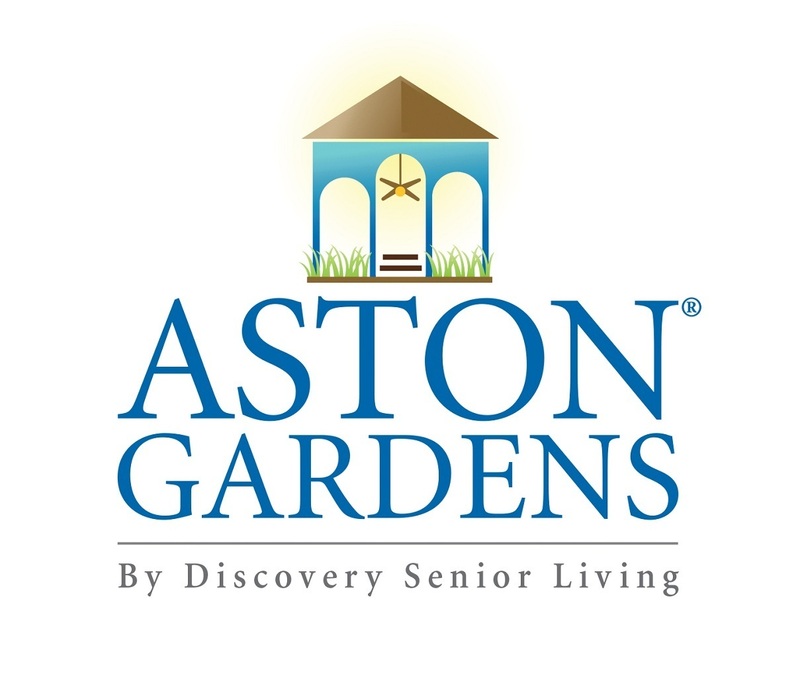 Discovery Senior Living also owns and operates a large portfolios of senior living communities in Florida, Georgia, Texas and Alabama under the brands of Aston Gardens, Discovery Villages and Conservatory Senior Living. Discovery Senior Living has built a portfolio of world-class senior living communities by blending the best practices of senior living with outstanding amenities, comprehensive wellness programs and gorgeous campuses. We understand the concerns and lifestyle needs of our senior population. Our dedicated team of caring health and wellness professionals, many of whom have worked with us for many years, ensure your needs are taken care of every day. That’s because our focus on personalized care and attention is at the foundation of all we do.